Set in Towcester, this holiday home is located 9 km from Silverstone. You can relax by the seasonal outdoor pool in the garden in fair weather. 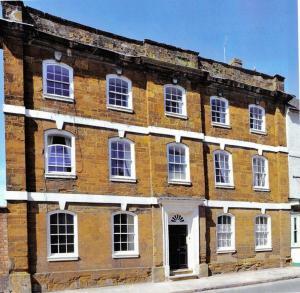 There..
Perceval House is a self-catering accommodation located in Upton, a 10-minute drive from Northampton. 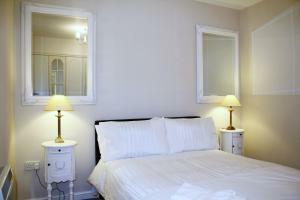 The property offers free WiFi and parking. The .. 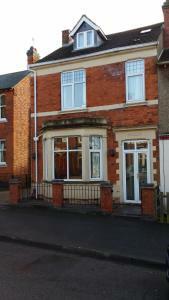 Situated in North Kettering, Brooklyn House offers free WiFi access throughout, a garden, and free onsite parking. 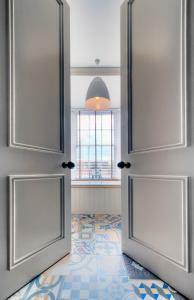 With garden views, the rooms inclu.. 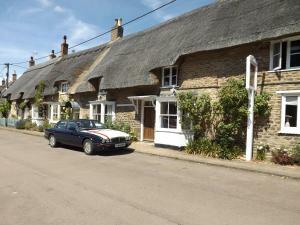 Located in the picturesque village of Sudborough, The Vane Arms offers fresh meals and real ales. 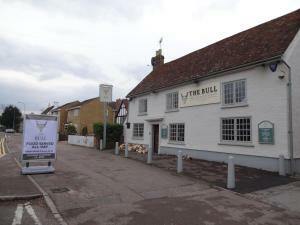 This traditional thatched country pub offers free on.. In the pretty Northamptonshire village of Sudborough, Home Farm Barn offers attractive self-contained accommodation with continental breakfast. Around..
Set in Towcester, this holiday home is situated 6 km from Silverstone. Free WiFi is available throughout the property. The kitchen has a dishwasher a.. 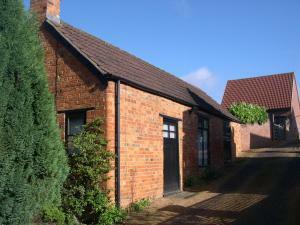 Featuring a barbecue, Weasels Way is a holiday home situated in Towcester in the Northamptonshire Region. 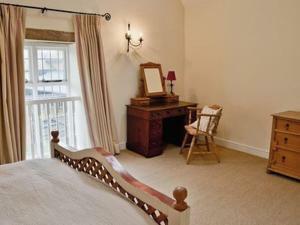 Offering free private parking, the cottage i..
Owls Hoot is a holiday home with a barbecue, set in Towcester. 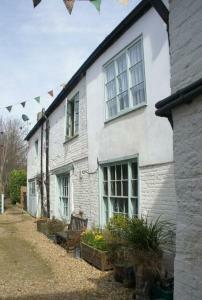 The cottage is 6 km from Silverstone. The kitchen comes with a dishwasher and there is..
Pheasants Roost is a holiday home situated in Towcester, 6 km from Silverstone. It provides free private parking. 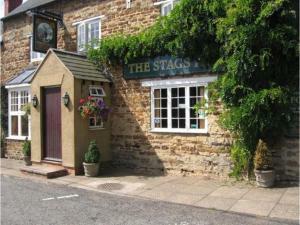 There is a dining area and a kitche..
Around 7 miles south of Market Harborough, The Stags Head in Maidwell offers cosy en suite rooms and full English breakfasts in Northamptonshire. With.. Dating back to 1690, this charming B&B offers free Wi-Fi and retains original features like old wooden beams. It is situated just off the town square ..
Broombank Barn is a holiday home situated in Harpole in the Northamptonshire Region and is 1.8 km from Althorp House. This holiday home provides an ou..